Alberto Vicente Luviano was born on May 3, 1982 in Lindsay, CA to Vicente Luviano and Maria L. Hurtado and passed away on November 9, 2018 in Las Vegas, Nevada. 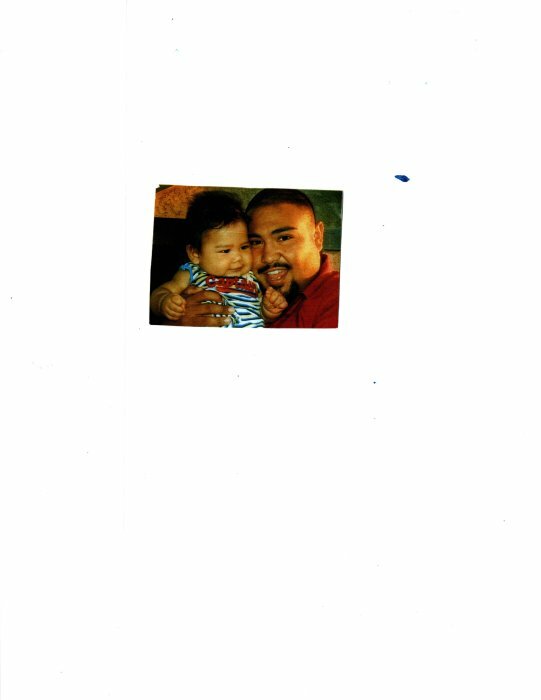 Alberto graduated from Monache High School and resided in Porterville, CA for many years but was currently residing in Las Vegas. He is survived by his mother Maria L. Hurtado. 1 son: Ayden Armenta. 1 sister : Jaqueline Hurtado and ! brother: Daniel Luviano both siblings of Porterville, CA. 1 Aunt: Clara Solis, 2 Uncles: Guadalupe Carabajal of Texas and Larry Carabajal of Porterville. There will a Visitation on Monday, November 26, 2018 from 3pm – 8pm with a 6pm Rosary to be held at Porterville Funeral & Cremation Center Chapel. Mass of the Resurrection will be celebrated at 11am Tuesday, November 27, 2018 at St. Anne’s Catholic Church 378 N. F Street in Porterville. Interment will follow at St. Anne’s Cemetery.